Last week I had the pleasure of wordling with many people in our school district in one way or another. It was fun! If you are still thinking about wordling, please take a minute to view the list of great things to wordle, and let me know if you are trying this tool. 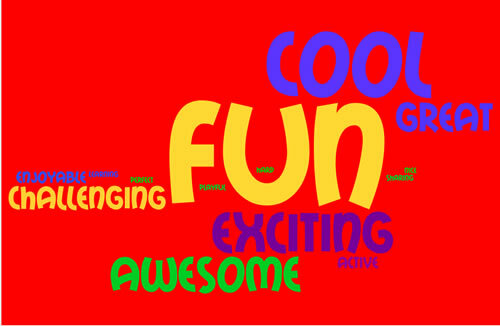 I will continue to add new wordles to my slideshow. Mrs. White’s Class: Here is your desription of 3rd grade, wordled. View recent wordles by double clicking on the slideshow in the sidebar.